Here’s the Weekly Case Law Update for January 14, 2019. 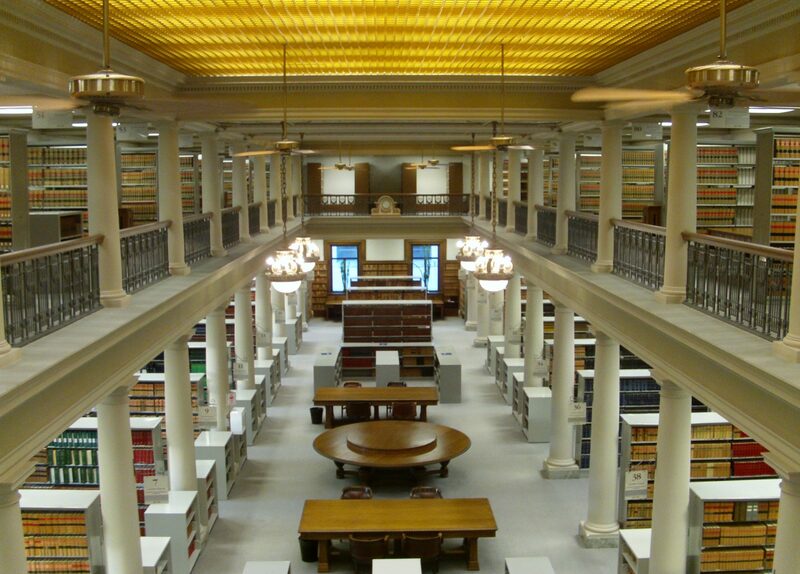 If you are a member of the Law Society of Manitoba, and would like a copy of any of the decisions from the digest please contact the library and we will be happy to provide those for you. Here’s the Weekly Case Law Update for January 7, 2019. Here’s the Weekly Case Law Update for December 10, 2018. In Episode 82 of The Docket, a legal podcast broadcast by Michael Spratt and Emilie Taman, the hosts summarized the latest issue of Criminological Highlights, itself a summary of research on criminal justice policy. Criminological Highlights is designed to provide an accessible look at some of the more interesting, high quality, criminological research that is currently being published. Its focus is on research that is policy-relevant. What kinds of police activities suppress voter turnout? How are people affected by police shootings of unarmed civilians? Are politicians right when they suggest that higher rates of pretrial detention would reduce crime? Who benefits from high concentrations of immigrants in a neighbourhood? When punishments are decreased in a jurisdiction and crime goes up, is it possible to determine whether one caused the other? How good are people at evaluating forensic science evidence in court? Should restorative justice conferences be used with youths charged with crimes? Does it matter where accused people sit in court during their trials? While the highlights are free, there may be a fee to access full text of the articles referenced. Contact us if you need further information. And if you like legal podcasts, subscribe to The Docket. I find it very informative and entertaining. Rocky Kravetsky on How much does a dog bite cost? Vivian Hilder on How much does a dog bite cost? Great LEXpectations « Legal Sourcery on Welcome, vLex! Monday to Friday, 8:30 a.m. – 4:30 p.m.